Royale has a new contest! 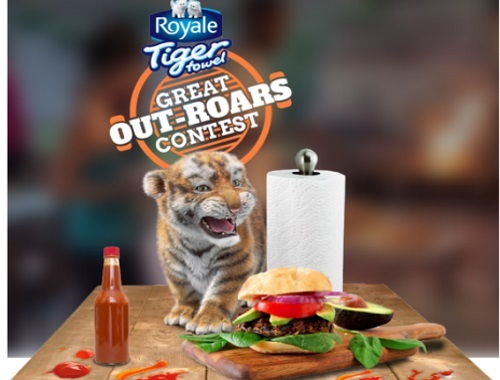 Enter the Royale Tiger Towel Great Out-Roars Contest win the ultimate $5000 Outdoor Kitchen! Plus get a $1 off coupon on Tiger Towel the first time you enter. Contest closes June 14, 2018.